Where there are leading men and women to light up the marquee and draw in the audiences to a film, there are the equally important, sometimes more important, supporting cast that complete the picture. These supporting actors, oftentimes uncredited, were regular scene stealers. Although they may have not had the matinee idol looks or dapper gentleman qualities, many originated from the stage, took their craft seriously, and knew how to act. Studio era Hollywood character actors were unique. Each one had a certain quality, a unique voice, comedic tic, or bizarre physical features that made them the perfect counterpart for the leading men and women. 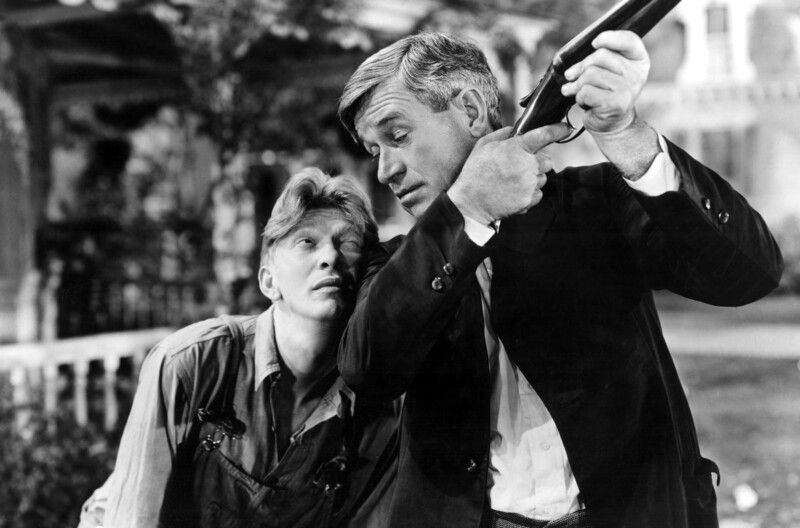 Some of the greatest character actors of the studio era include Aline MacMahon, Buelah Bondi, Eve Arden, Eric Blore, Ward Bond, Edward Brophy, James Gleason, Edward Everett Horton, Allen Jenkins, Eugene Pallette, Alan Hale, Guy Kibbee, Frank McHugh, Ned Sparks, William Demarest…and Sterling Holloway. 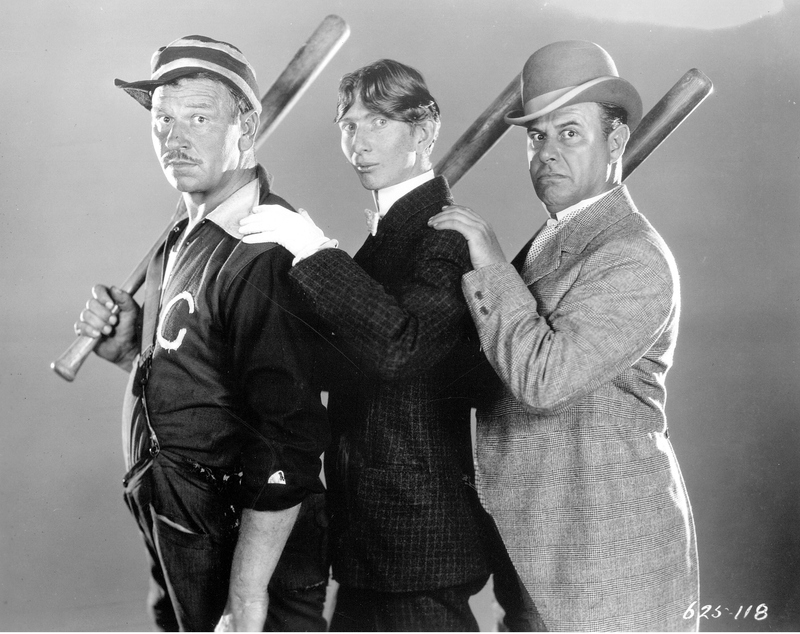 In 1927, Holloway made his featured-length screen debut in the silent film Casey at the Bat alongside Wallace Beery and Zasu Pitts. The film was not very good and Holloway was critical of his performance. He returned to New York just as the Theater Guild was casting a new revue, Garrick Gaieties. Holloway was cast in a prominent role for what was only to be a one-time production. Its success led to an eleven month run and four more editions of the revue with Holloway having featured roles in each one. Holloway had no intention of ever going back to making films and even said he “didn’t take the screen seriously.” However, he realized that some of the best actors on the stage were acting in films, and he thought he could hone his craft by working with some of the top directors in Hollywood. His plan was to put together a list of all the directors he wanted to work with and only seek work with those on the list: Frank Capra, William K. Howard, Frank Borzage, Henry King, and Ernst Lubitsch. The first opportunity came as an uncredited role in Frank Capra’s American Madness (1932). It was after this role that he decided to give Hollywood a go. Although most of Holloway’s film performances were uncredited and brief, he was memorable. One of his great uncredited roles is in Mervyn LeRoy’s Gold Diggers of 1933. His appearance is extremely short, but key. Carol (Joan Blondell) and Trixie (Aline MacMahon) have taken the liberty of ordering some rather expensive hats and having them delivered C.O.D., putting prospective sugar daddies Lawrence (Warren William) and Peabody (Guy Kibbee) in the position where they have to make the purchase. 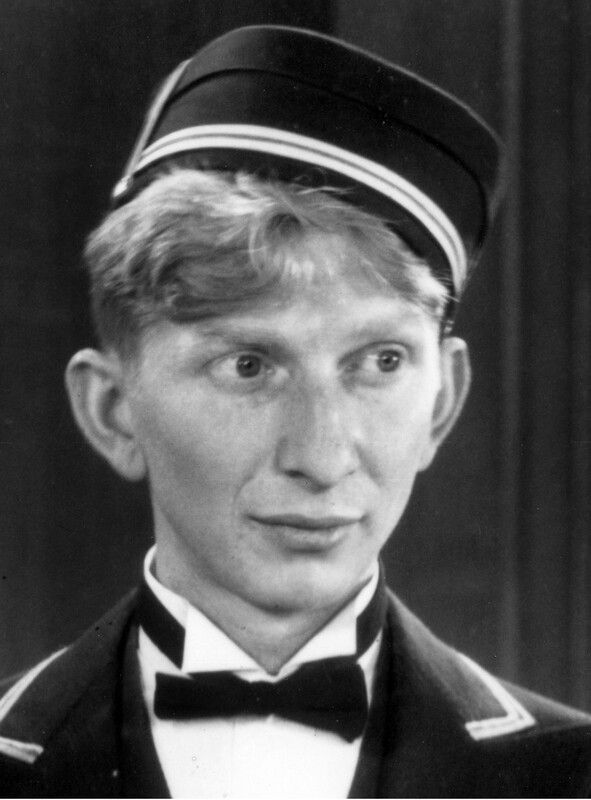 “Second messenger boy with hat” is none other than Sterling Holloway. Another great role for Holloway came in the holiday themed romantic drama Remember the Night, starring Fred MacMurray and Barbara Stanwyck. In it, Holloway is Willie Simms, a member of John’s (MacMurray) loving family. In one particular scene in the film, Holloway shines with a touching rendition of the song “A Perfect Day” while Stanwyck accompanies him on the piano. 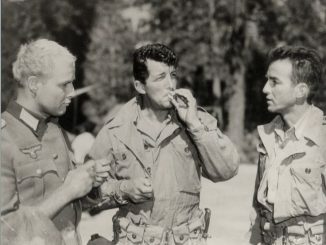 Another significant live-action role in Holloway’s career was in the war drama A Walk in the Sun (1945), from 20th Century Fox. Although this role was against type for Holloway, he was very good. In later years he recalled being quite proud of the work he did in the film. In real life, Holloway was a solider in the Army. He was in the ” Special Services Unit” and performed for those serving near the front lines. When he returned from his service in WWII, he co-starred with Gene Autry in a number of westerns. In 1941, Holloway was cast in his first animated feature for Walt Disney, Dumbo. Although the part was small (the uncredited Mr. Stork) it was memorable, and Walt Disney wanted to cast him in more animated shorts and feature length films. Although he made his debut in Dumbo, Disney had his eyes (and ears) on Holloway for several years prior. According to Disney Voice Actors: A Biographical Dictionary by Thomas S. Hischak, Holloway was first considered for the role of Sleepy in Disney’s Snow White and the Seven Dwarfs (1937). The role eventually went to voice actor Pinto Colvig. After his work on Dumbo, Holloway returned to Disney with a part in Bambi (1942) as adult skunk Flower and then in 1944′s The Three Caballeros as Prof. Holloway. In 1951 Holloway was given a great opportunity to play the Cheshire Cat in Alice in Wonderland, one of his finest voice performances. In the 1960s, Holloway created two of his most memorable characters for Disney: Kaa the snake in The Jungle Book (1967) and the lovable bear Winnie the Pooh. Holloway’s Pooh made his debut in 1966 in the short Winnie the Pooh and the Honey Tree, with two more shorts released in the years following: Winnie the Pooh and the Blustery Day (1968) and Winnie the Pooh and Tigger Too (1974). The three of these shorts were put together in a feature-length film titled The Many Adventures of Winnie the Pooh (1977), with narration by Sebastian Cabot (as an aside: The Many Adventures of Winnie the Pooh was recently released on blu-ray and it’s absolutely stunning). In 1991, Holloway became an inductee in the Disney Legends Program. Holloway must be made of honey. 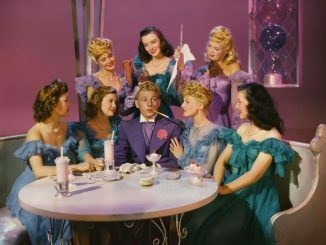 In addition to all his work with Disney, Holloway also found steady work in television. He had a semi-recurring guest role as Waldo Binney on the sitcom The Life of Riley from 1953-1956, and memorable one-time guest starring performances on The Twilight Zone and Gilligan’s Island. 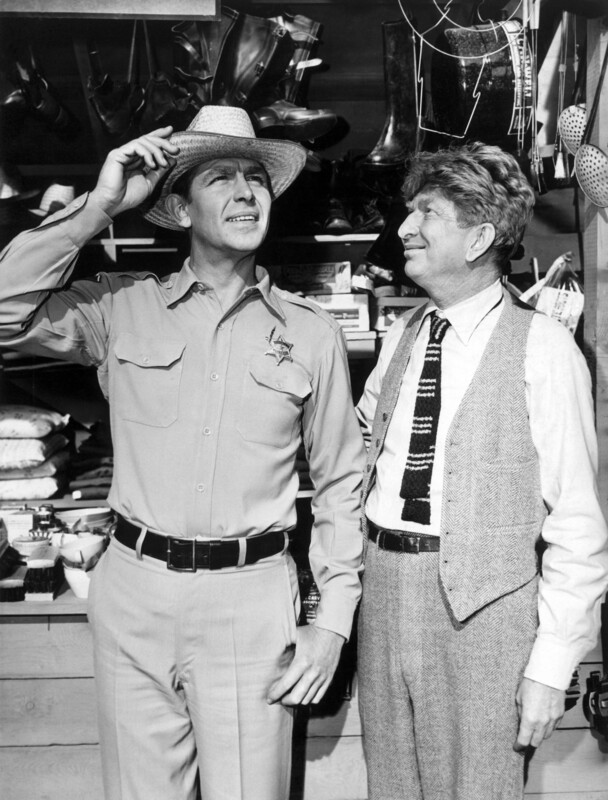 A personal favorite Holloway performance is his guest starring role on The Andy Griffith Show in the episode “The Merchant of Mayberry” (1962). 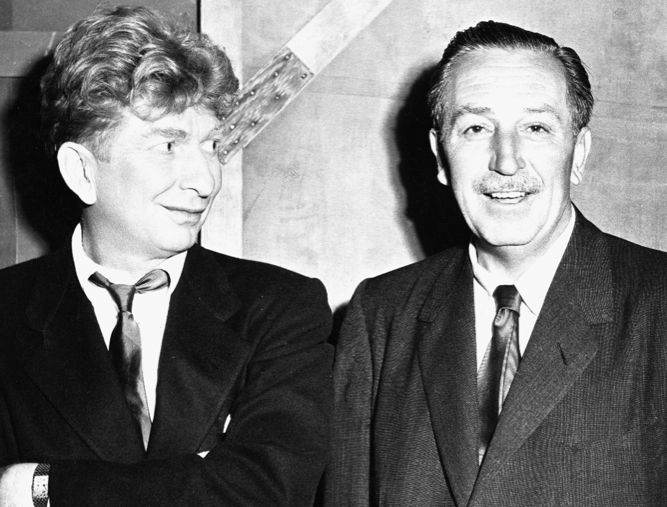 Seeing two country boys, Andy Griffith and Sterling Holloway together is truly delightful. You can tell by their performance they must have enjoyed working with one another. 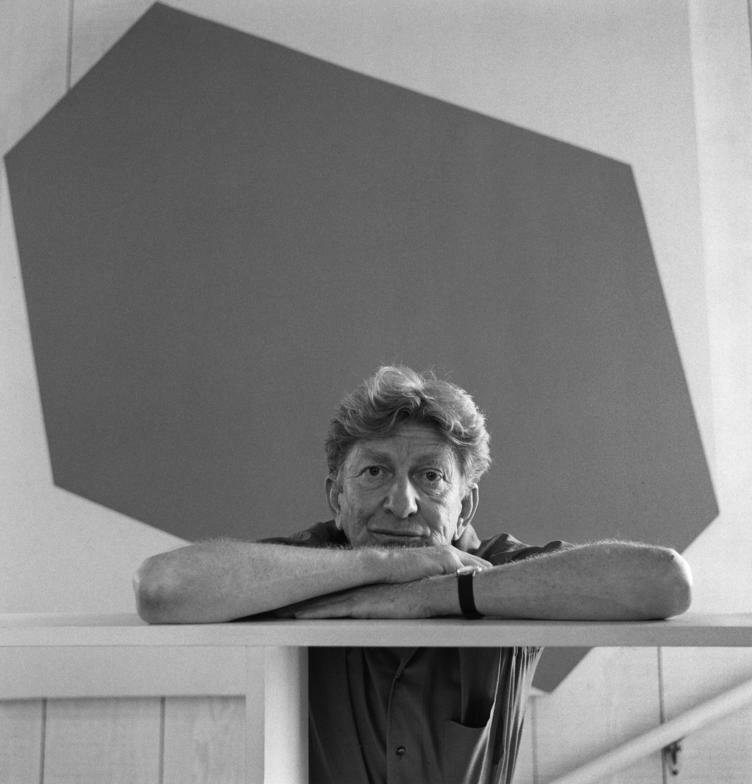 Holloway was an avid art collector, mostly of contemporary art. When he retired, he started to amass a very impressive and expensive collection. In 1965, Holloway held an art exhibit for children where adults were “not admitted unless accompanied by a child.” It’s obvious that his wonderful demeanor in his films and animated characters (well, with the exception of the villainous Kaa) carried over to his real persona. Holloway led a fairly quiet personal life, a self-described recluse. As such, there is little verifiable information about him outside of his career. However, he occasionally returned home to Georgia and other points in the South to make public appearances. Holloway appreciated his fans and was grateful for his success. 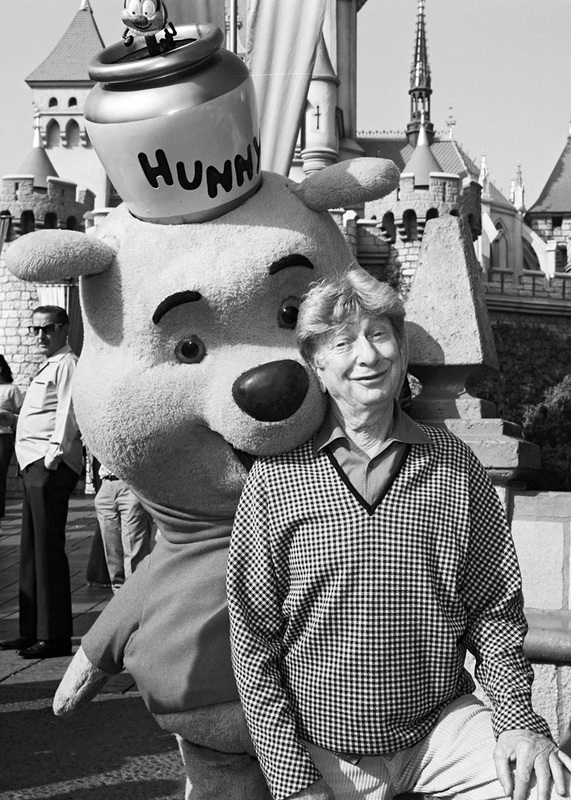 Sterling Holloway passed away at the age of 87 on November 22, 1992. 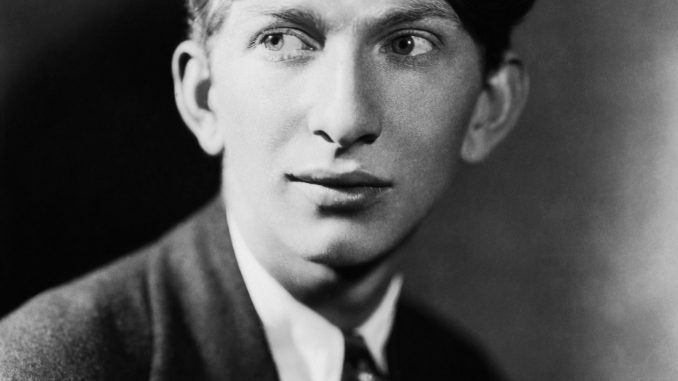 Brehe, S. K.. “Sterling Holloway (1905-1992).” New Georgia Encyclopedia. 28 August 2013. Web. 10 November 2013. Williams, Whitney. “Funny Face From Georgia.” Picture Play Magazine. 1934. Nice piece on Holloway. His looks really never changed. I didn’t know about his voice-over work. Thanks for posting.BTW your auto-correct had its way with you. Marquee is misspelled.